Ever since a 1962 unsolved train robbery made it famous, people have flocked to the town of Trouble in California’s gold country, searching for the booty that train robbers supposedly dumped off the Golden Rail Express in a botched heist. When the museum watchman is murdered, Monk and his assistant, Natalie, are sent to investigate. 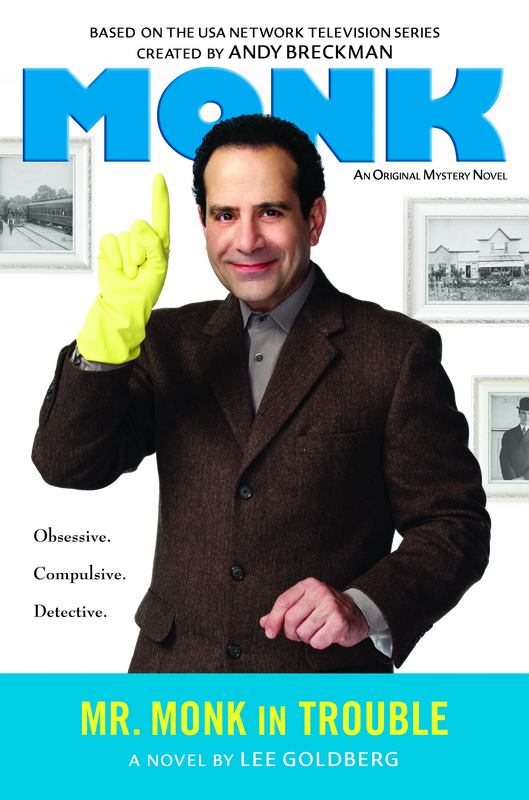 Monk quickly becomes obsessed with the unsolved robbery—and discovers that Trouble’s gold-rush-era assayer was a quirky fellow named Artemis Monk. But that might not be the only thing that ties the past to the present, and if Monk isn’t careful, he’ll learn how the town of Trouble can live up to its name.